To celebrate War Child's 20th Anniversary, the charity has released an album with Parlophone Records that brings together some of the best tracks from their five albums – including the legendary ‘HELP’ from 1995, which raised £1.5 million. Subsequent releases have featured the hottest names in music and raised not only funds, but profile, for our vital work. 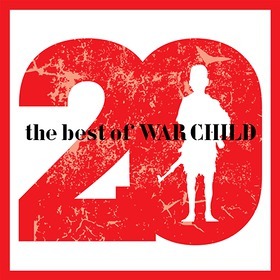 War Child 20: The Best Of was released as a digital album only on 18 February. 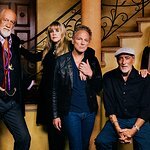 With all proceeds of the sale coming directly to War Child, the album tracks have been selected to show the diversity and quality of all the artists who have supported the charity for the last two decades. To further commemorate their 20th anniversary, long time supporters Muse are giving away a free track to fans. Over six minutes long, the track starts with Muse’s take on the classic ‘House Of The Rising Sun’ before turning into an explosive version of ‘Time Is Running Out’. Download it here. To find out how to download your copy of the album, click here.